Over the course of 12 blog posts we will introduce you to the basics you need to know for most any crochet project. 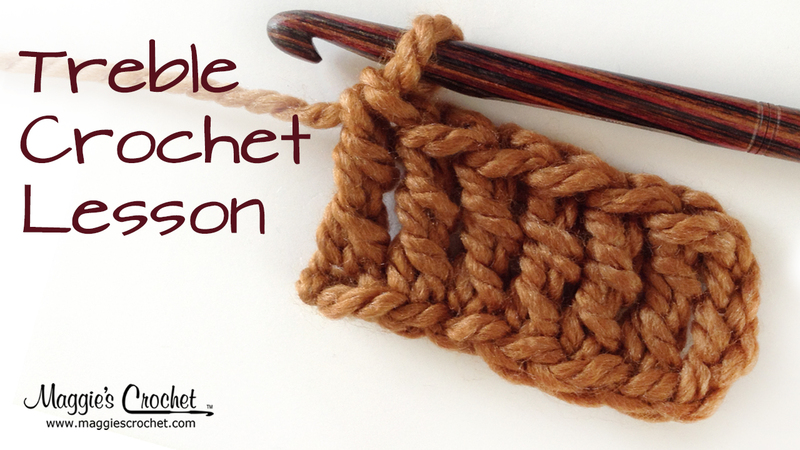 From a slip knot to a treble crochet, you’ll learn all of the basic stitches and concepts. 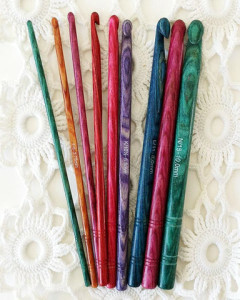 Treble Crochet (tc), also called triple crochet, is a tall crochet stitch that you can work quickly. This stitch gets the name for the three times you draw yarn through the lps to complete the stitch. Work the Treble Crochet by first making a chain foundation row. Skip the four chains next to the hook. Complete a yo twice, insert the hook into the fifth st from the hk, yo, draw yarn through the st. There are now four lps on the hook. Finish the Treble with a yo, draw yarn through two lps, yo, draw yarn through two lps, yo, draw yarn through the final two lps. The step of drawing yarn through two lps is repeated three times. Repeat these steps for each Treble Crochet in the row. 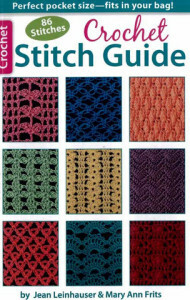 Why settle for plain crochet, when it’s so easy to reach for the Crochet Stitch Guide, a handy book packed with 86 beautiful, enjoyable stitch patterns! Choose from classic ripples to innovative cables. 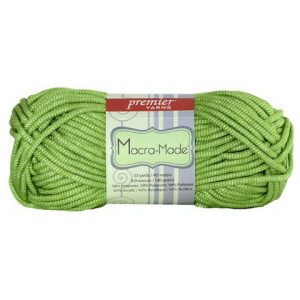 Each pattern can be repeated as many times as you need for any project, using any type or size of yarn. 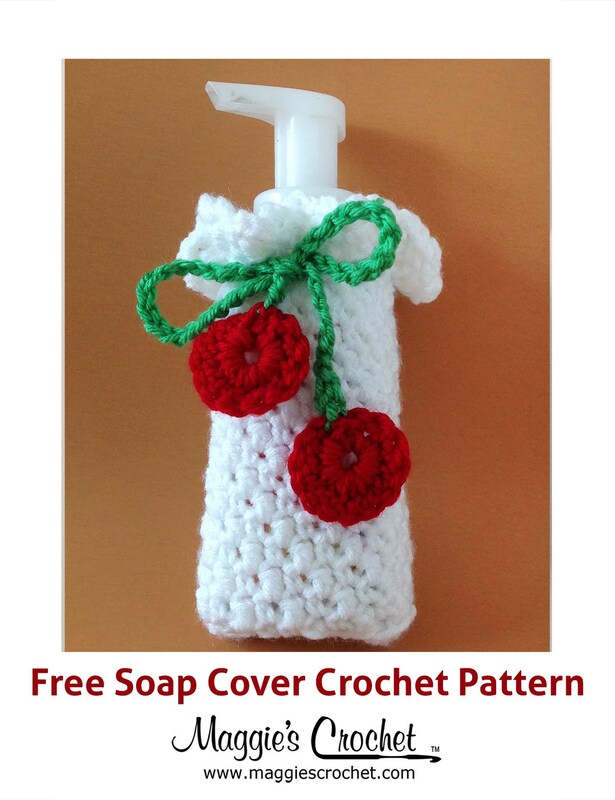 The clear photos and easy-to-follow instructions make this book an essential for every crocheter, whether you are just beginning or have been crocheting for years. Maggie is excited to bring you Crochet University: Second Semester. 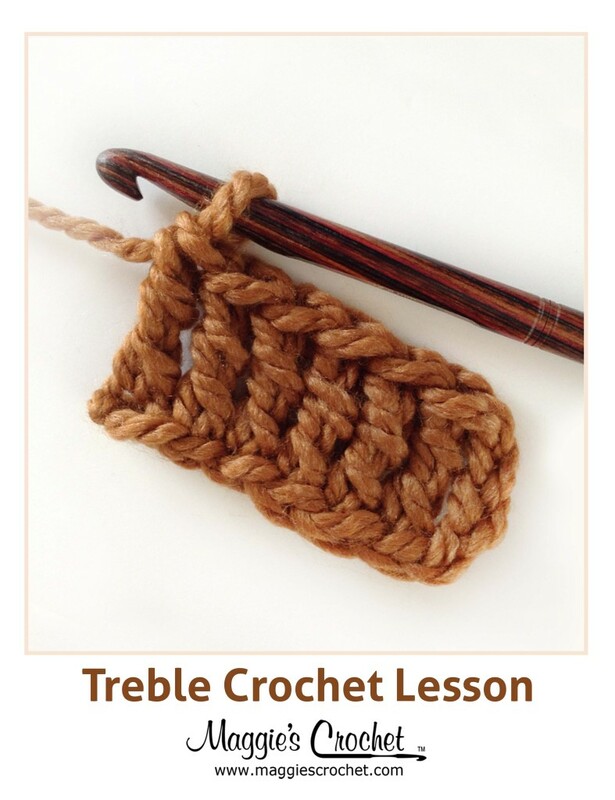 Lessons for this semester are: Half-Double Crochet, Double Crochet, Half-Treble (Triple) Crochet, Treble (Triple) Crochet, Stitch Comparison and Crochet Through the Front and Back Loops.